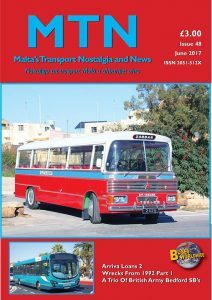 MTN 47 has over 100 images taken by 22 people and contains the following articles: Bus Changes June 2003, Spotlight on 2630, 11 from the 11th, Sitting Back Comfortably looks at the Ghabbours, two occasional series making returns see Rummaging through the Archives look at two NPSV Minibuses, and Maltese Greenery has Part 1 from 1986 looking at the Temporary Bus Station. 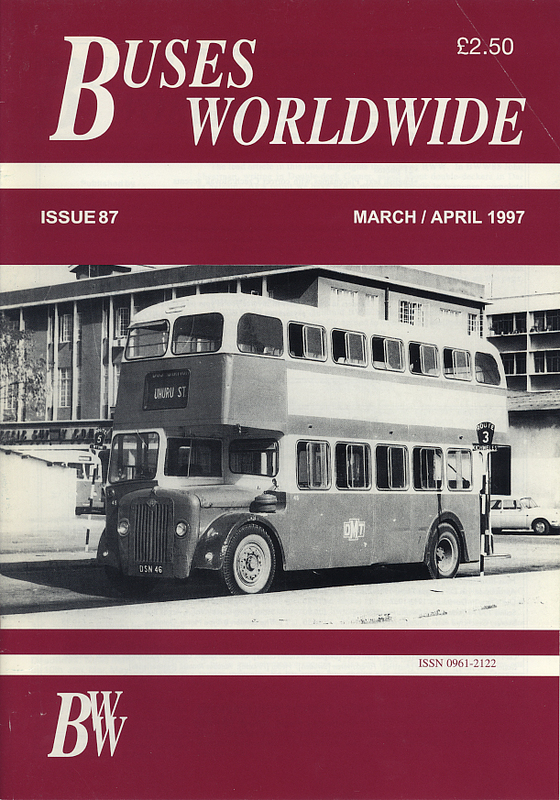 We have Part 4 of the Interesting Lightweight Series and take a look Along The Waterfront. 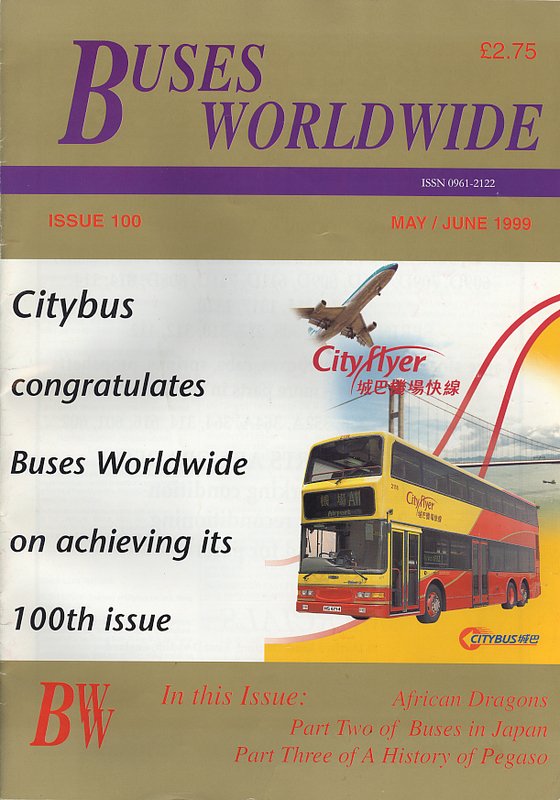 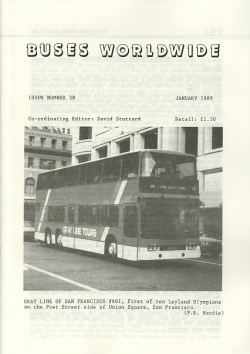 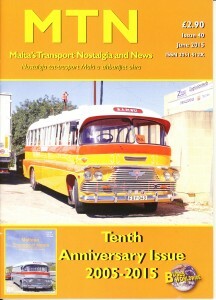 On the rear cover we look at 719 and also include Commercial Pictorial and the usual News pages. 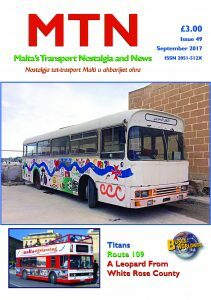 MTN 48 In this issue we start three new series, Wrecks from 1992, Tales from the War, and the first of a new Commercial series Commercial Selection, which is in addition to our usual Commercial Pictorial feature. 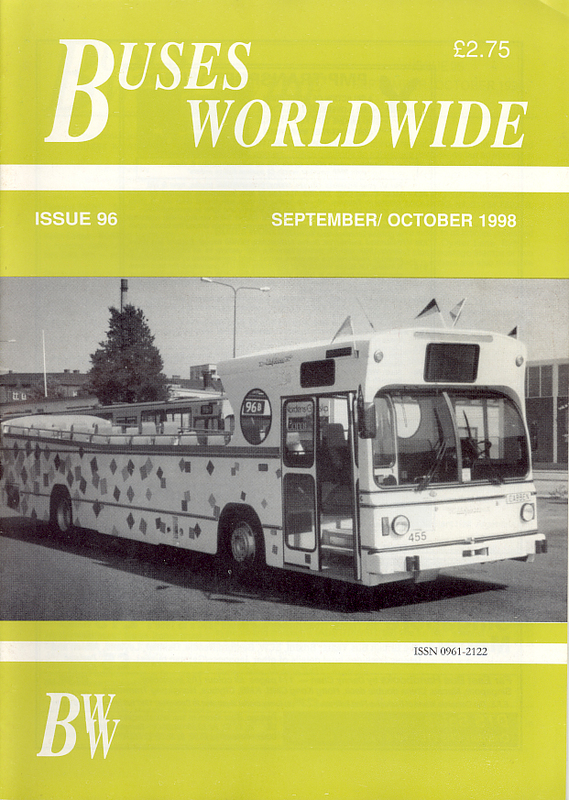 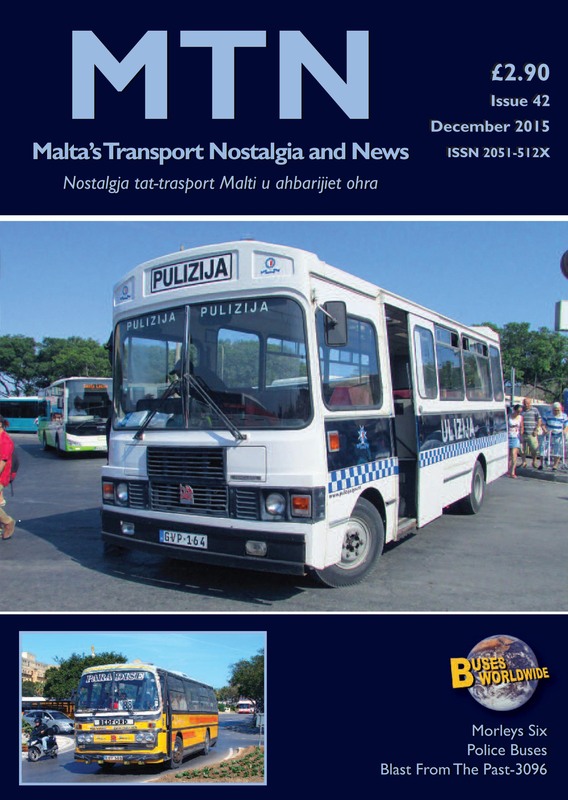 We also take a second look at the Temporary Bus Station in 1986, Maltese Sequel looks at some Arriva Loans we take a look at the 13th MDRA for Charity, a Trio of British Army Bedford SBs, 12 from Gozo, Tallinja Direct, Images of Z-plate Minibuses our usual News section and we have have 21 individuals who have supplied over 100 images. 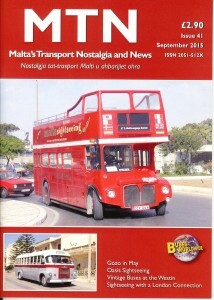 MTN 49 Featuring A Leopard from White Rose County, A pictorial look at KopTaCo, Pilcher Green In Malta, Leyland Titans, Route 109, New colours for a Gozo Duple, Same but different features Fleetline 014, we start another new series Advert buses of MPT, we have Images of a Maltese Atlantean, we have our second Commercial Selection feature, almost 120 images from over 20 different people and our usual Commercial Pictorial and News features. 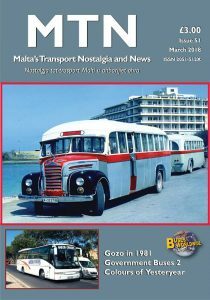 MTN 52 This issue includes almost 100 images from 22 people and includes the following articles: The Mercurial ONE 604, Gozo a 100 yard view, our 1981 mini-series continues with a look at some of the Private Hire vehicles around at the time, Dingli Reunion, we look at some Open Top buses now Too Old To Tour, a Mini identity crisis, Colours of Yesteryear continues with the Mellieha Group, we have some images of Carl Johnson in the Commercial Selection feature and also the usual Commercial Column and News features. 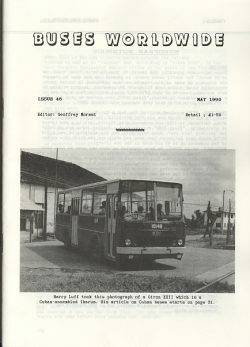 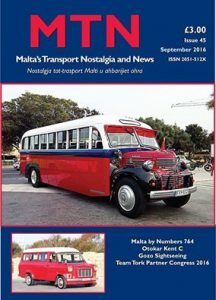 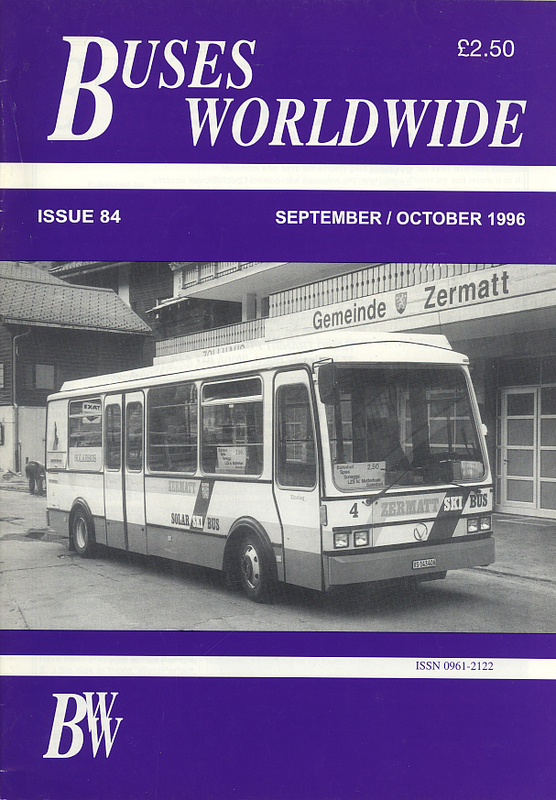 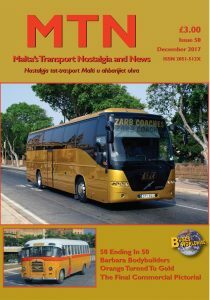 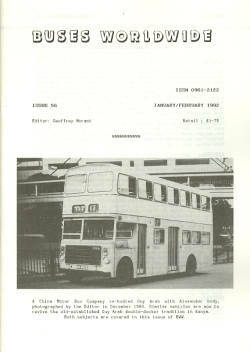 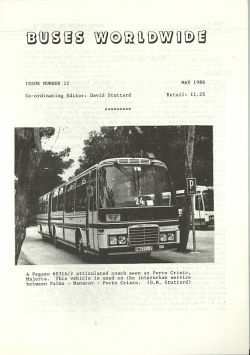 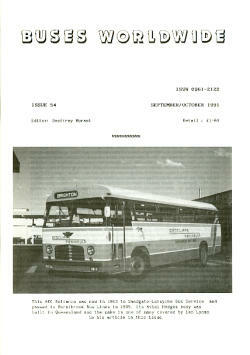 MTN 53 is a 36-page issue with a special feature on the Malta Bus Coop which includes a list of all 21 vehicles to be used in the operation. 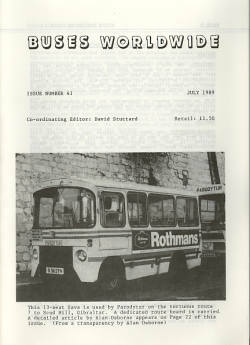 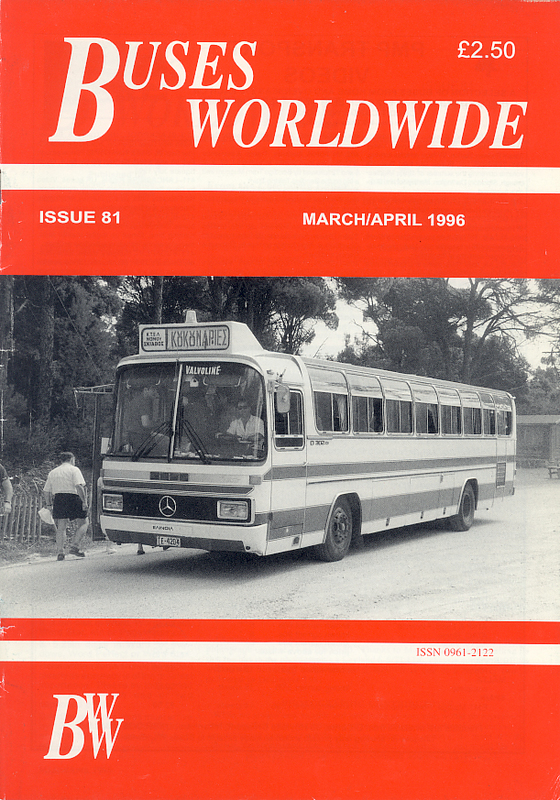 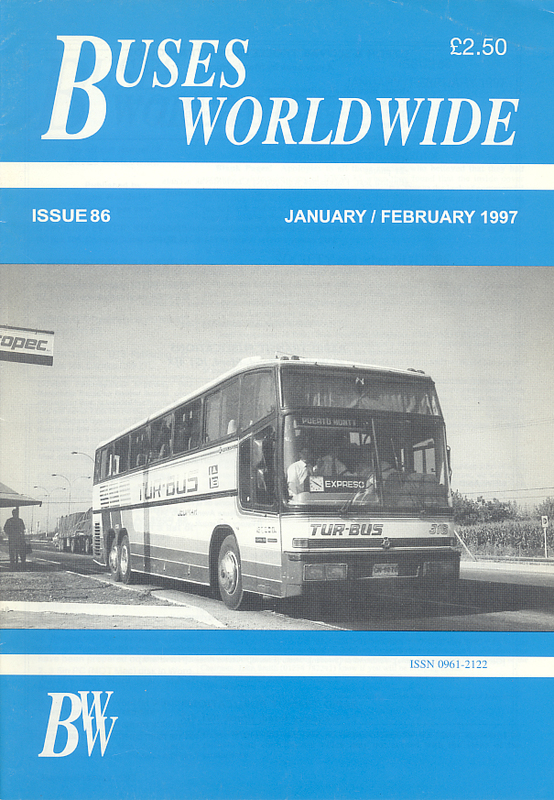 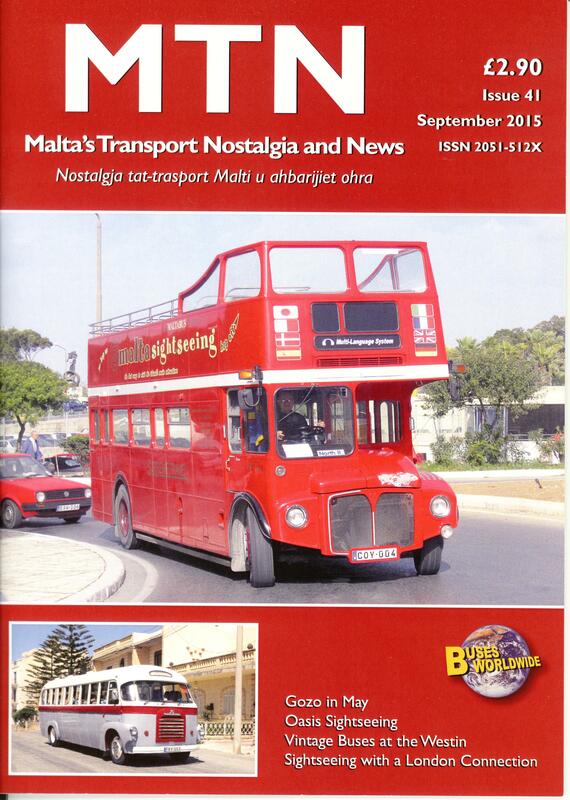 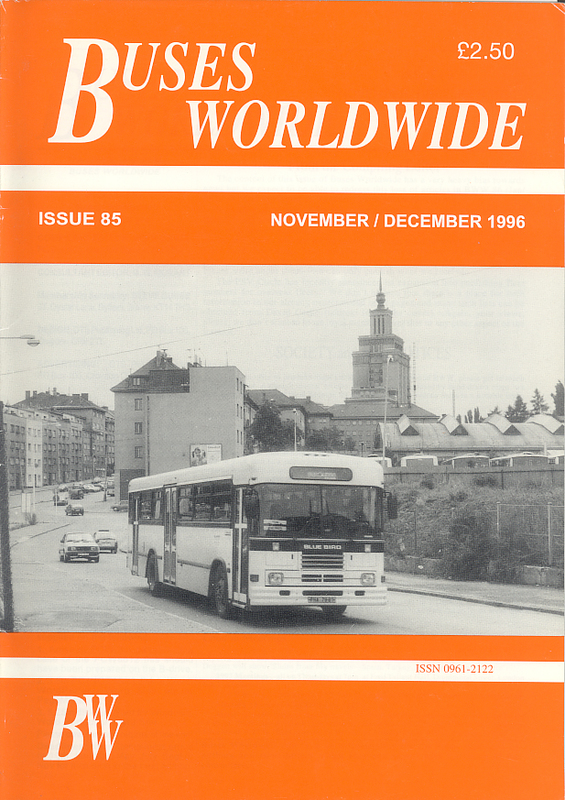 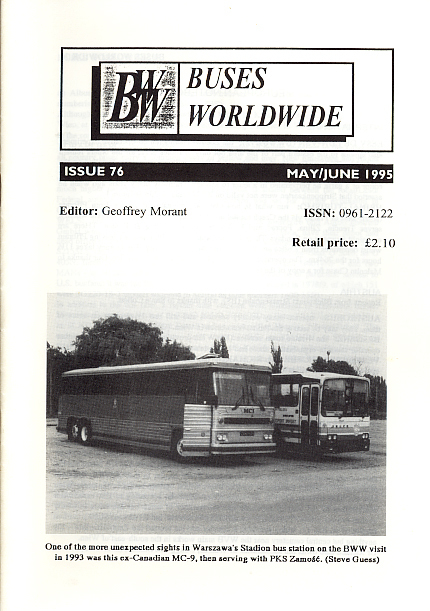 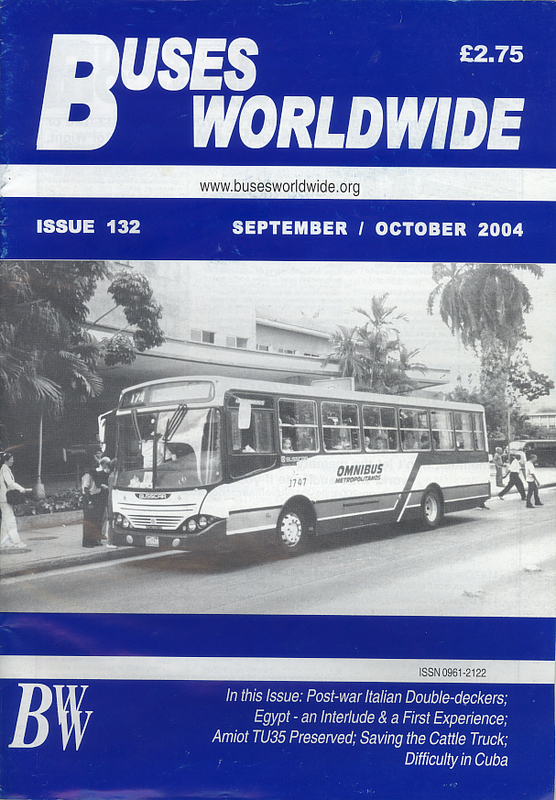 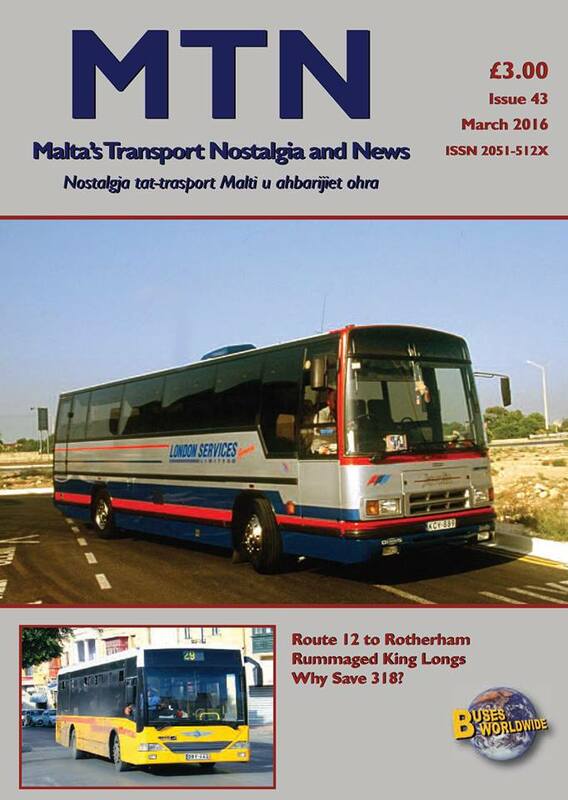 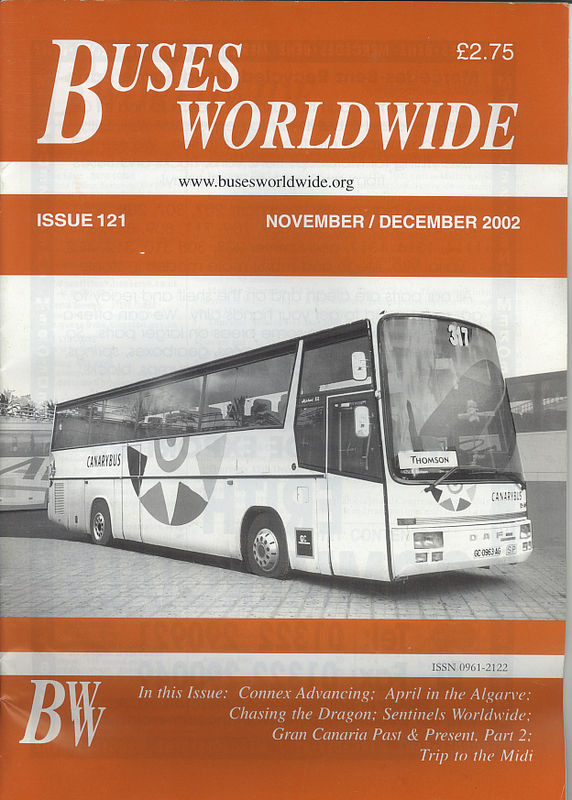 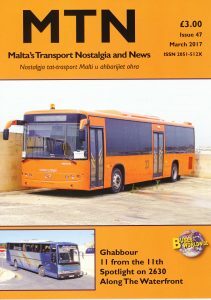 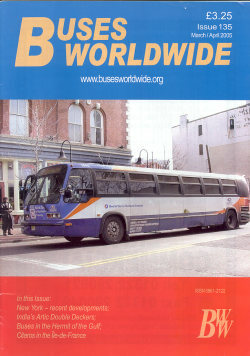 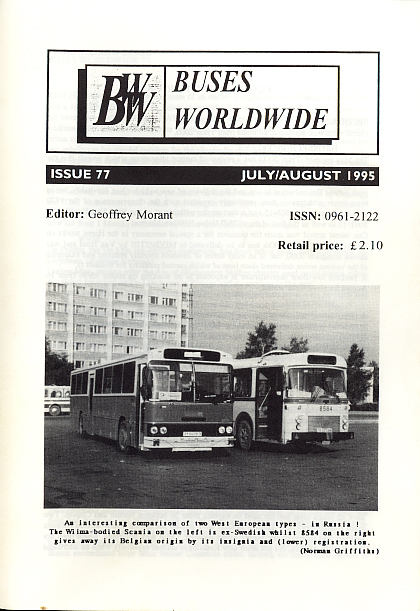 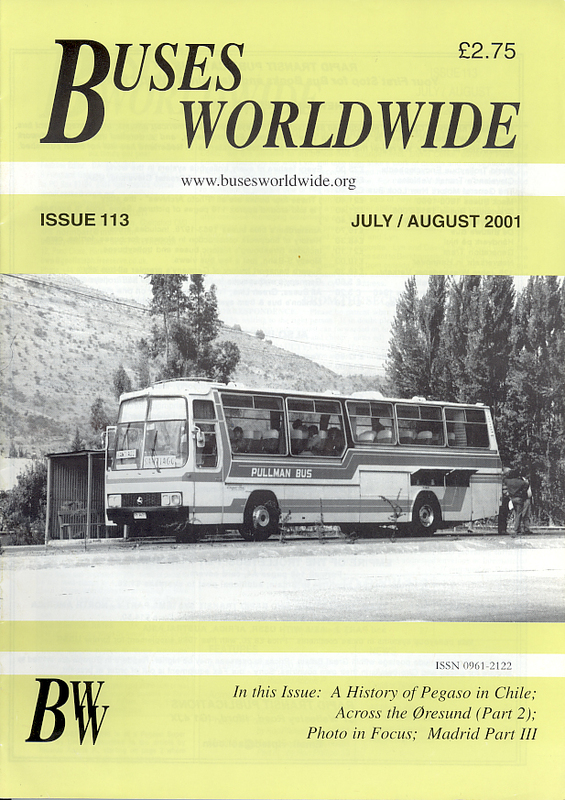 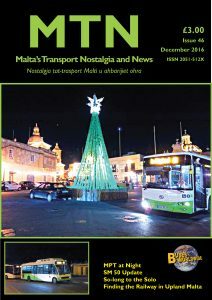 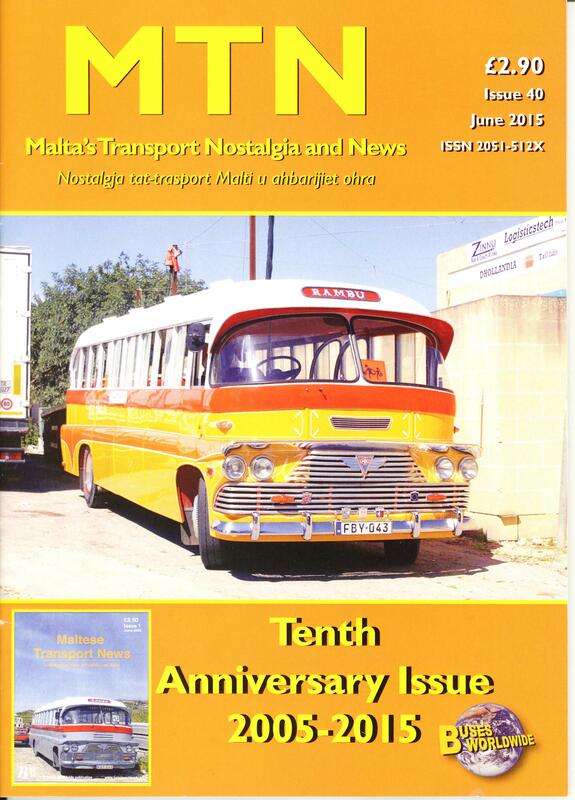 Also in this issue is a feature on Paramount Coaches, our occasional feature on the changes in 2003 takes to July and we have our 3rd feature on the Temporary Bus Station in our Maltese Greenary series. We have a pictorial look at routes ending in 50, C’Lija is the focus on our Colours of Yesteryear feature on the rear cover and we have our usual Commercial Column, Comercial Selection and News features over 100 images this time with plenty to look forward too especially if you love the old Maltese-bodied buses.